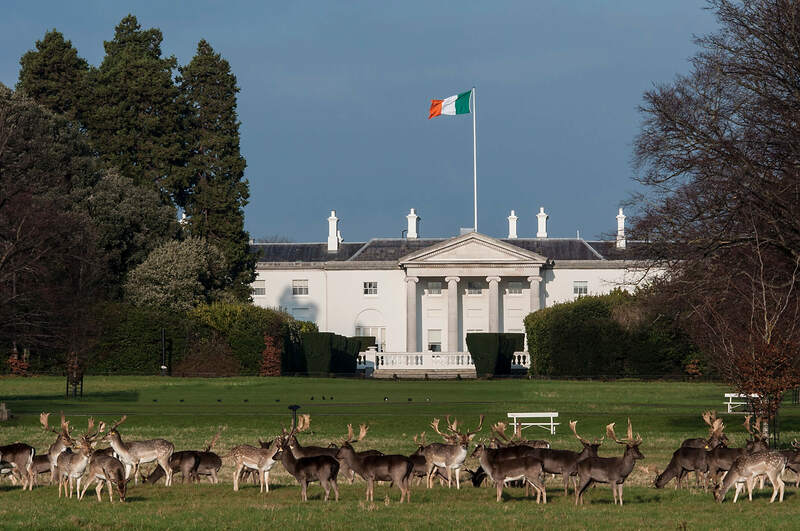 The President lives in Áras an Uachtaráin, in the middle of Phoenix Park in Dublin. The house was built a long time ago, in 1751, and for a long time it was the home of the official representative in Ireland of the British King or Queen (known as the Lord Lieutenant of Ireland, or the Viceroy). Inside the house, there are many paintings and pieces of art that show this part of the history of the house. After Ireland became independent, the house became the home of the President of Ireland. The first President to move into the Áras was Douglas Hyde, in 1938. Although the Áras is old, it looks very beautiful today, and it is carefully maintained and preserved. It is a happy and comfortable home - although it has some very exotic and occasionally noisy neighbours next door, in the zoo. You can visit Áras an Uachtaráin for free. 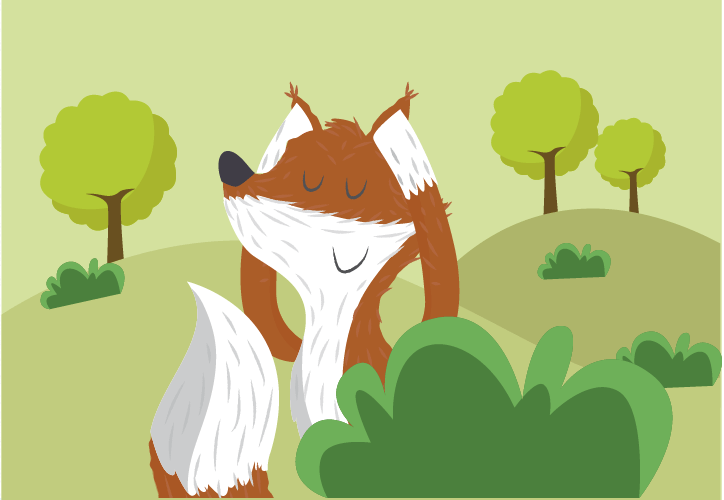 Tours are available every Saturday, and leave from the Phoenix Park Visitor Centre, next door to Áras. The visit includes transport to Áras an Uachtaráin, tour of the exhibition centre and the main State Reception Rooms and gardens. On occasions the tours may be cancelled for State business. Tours last one hour. Here's a sneak peak inside Áras an Uachtaráin. Did you know Áras an Uachtaráin can be visited by the general public on most Saturdays. Free admission tickets are issued at the Phoenix Park Visitor Centre, Ashtown Castle on the day. Situated in the 1,752 acres of the Phoenix Park near Dublin, the original house was built in 1751. 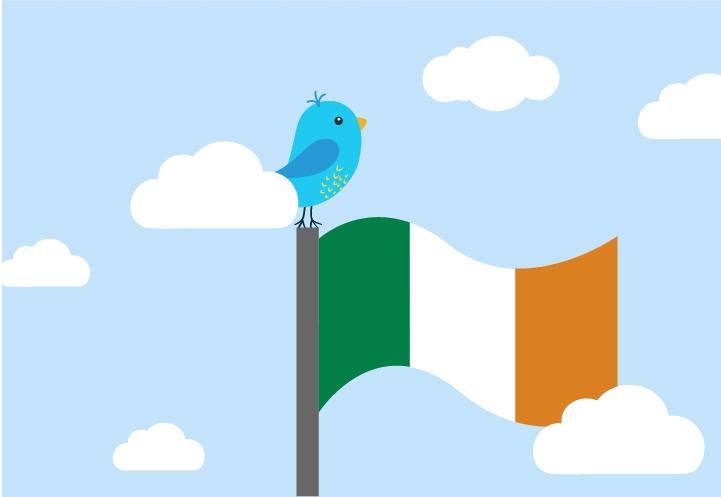 By 1782 it had been acquired for use by the Viceroys who oversaw British rule in Ireland. Take the quiz on our current President to test your knowledge.